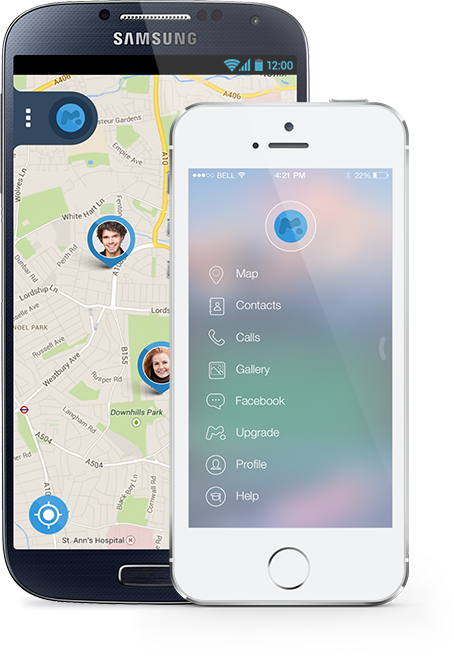 Get remote access to each other’s phone. Avoid guessing games and protect your loved one from any harm. Share your location and always know where your other half is. Get access to each other's Phone Book and Сall Logs. Read each other's text messages and Facebook chats.